Reach more people, more often, for less money with webinar services from ConferenceCalls.com. High-quality voice and web conferencing and an intuitive user interface will help make your web seminar a success, whether it is a company update, product roll-out, analyst briefing, marketing seminar, or other large presentation. Your participants can join from any location with the click of a button - no expensive and time-consuming travel or complicated downloads. Our services are easy to use, quick to implement, and affordable enough for enterprise deployment. 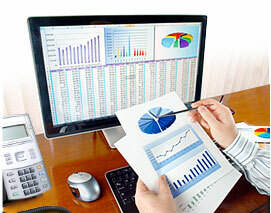 In addition, our web seminar software can be customized for any situation an can be used to run a meeting of any size. Share presentations, applications, or your desktop; invite participants or join a webinar with just one click. Our comprehensive customer support is always available to address your web seminar concerns so that you will be sure to deliver a high-quality presentation. Your webinar materials will remain confidential on our secure network. We never archive any of your published documents to off-line storage media. 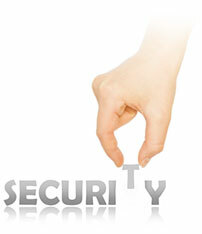 Please view our security features for more information regarding our facilities and procedures.